Data from the Transitions Cohort Needs Assessment Survey helps inform the circumstances, needs and service delivery gaps of selected ‘high’ and ‘very high’ needs 15 to 17 year olds, also data from a longitudinal study of child development, Growing Up in New Zealand helps policies and programmes to better meet the needs of children and families in New Zealand. Our November seminar featured two presentations; one discussing key findings from a survey for social workers, providing information around service needs for young people, and the other explaining the Growing Up in New Zealand (GUiNZ) study, which gathers data in order to help inform policies and practices aimed at meeting the needs of children and young people. 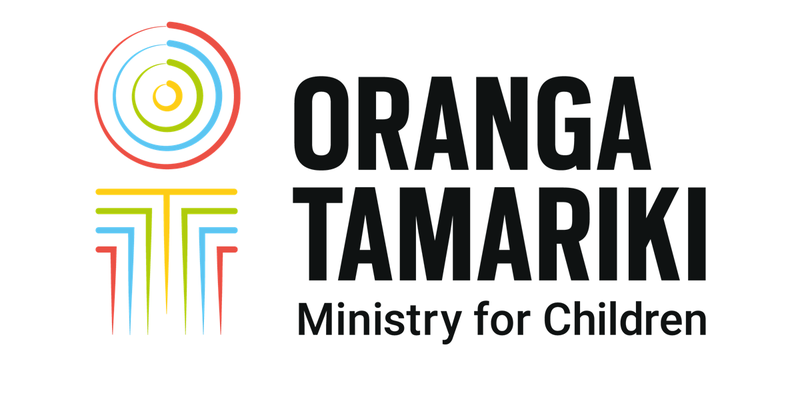 Damian O’Neill - a Senior Analyst within the Oranga Tamariki Evidence Centre - presented key findings from the Transitions Cohort Needs Assessment Survey, undertaken to inform the design of the new Transition Support Service operating from July 2019. In the survey, social workers provided information on the circumstances, needs and service delivery gaps of selected ‘high’ and ‘very high’ needs 15 to 17 year olds – a group at particular risk of not making a successful transition from care to independence. University of Auckland study follows a cohort of more than 6,800 children. vulnerability, risk and protective factors. Our next seminar is Friday February 1. To find out more, or if you would like to be included on our mailing list, please email research@ot.govt.nz.